Copyright status unknown. Owned by Dickinson State University. 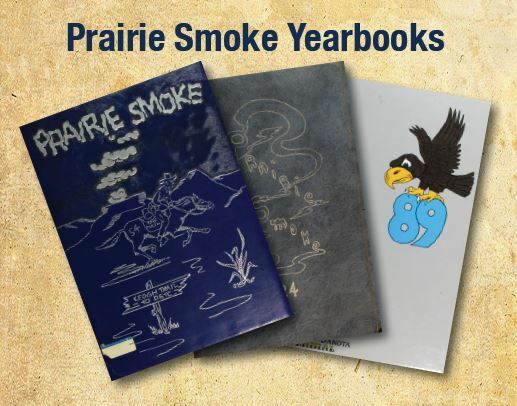 “Prairie Smoke Yearbook Collection,” Dickinson State University Archive, accessed April 23, 2019, http://dsuarchive.com/items/show/13.